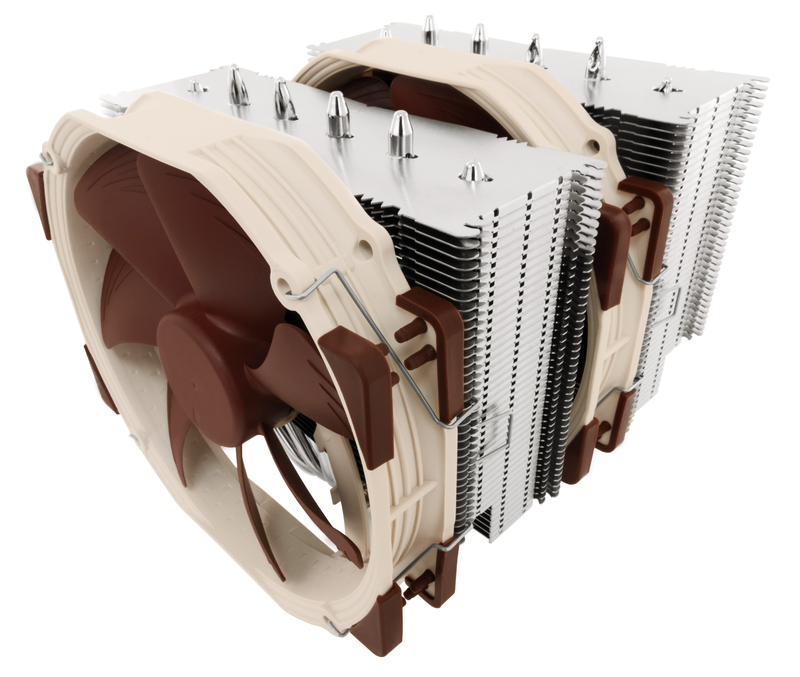 If you are already planning your new AMD Ryzen build and are wondering what gigantic brown and tan coolers might work then Noctua has a page that will make you smile. 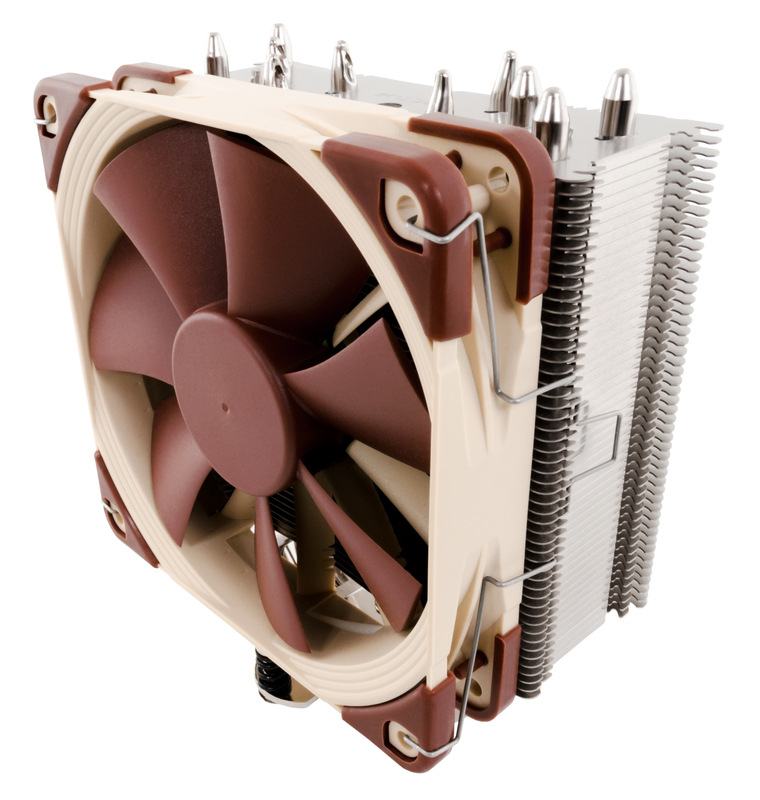 They have listed all of their current coolers which can be made compatible with AM4 using a free adapter which you can order from that page. They also list some which could be made compatible but are not eligible for the free adapter and those which will not work at all. Along with the compatibility list comes three brand new coolers, which you can see larger than life by clicking on their names. The NH-D15 SE-AM4 is a contender for Morry's next favourite cooler for mATX boards, 980g of metal and that is before you add the two 140mm fans. The NH-U12S SE-AM4 is slimmer 580g but is still 158mm tall and will use a 120mm fan. 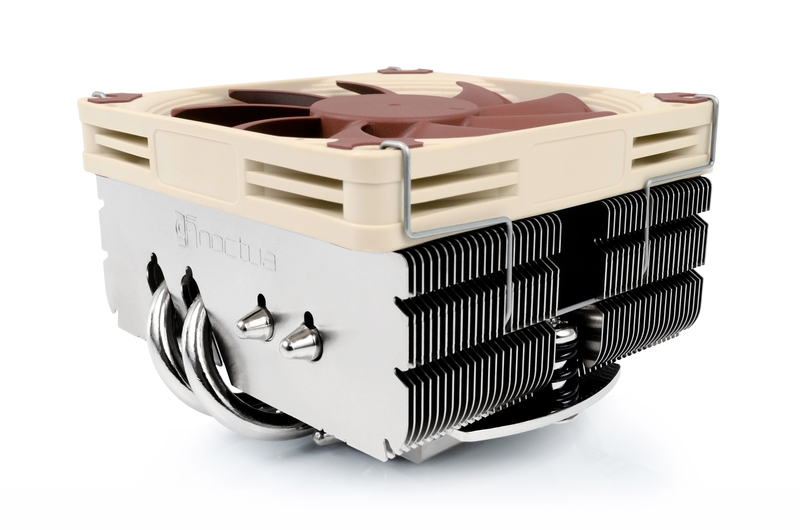 For those who prefer their coolers in petite sizes the NH-L9x65 SE-AM4 is a svelte 340g and stands a mere 65mm while wearing its custom fit 92mm fan. and the NH-L9x65 SE-AM4 at $52.90. PR below the fold.